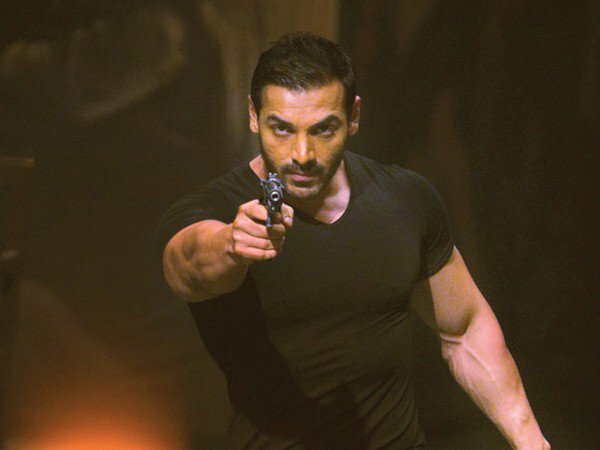 John Abraham starrer latest offering, the action thriller Rocky Handsome has completed its one week journey at box office on an average note. The movie has been released with decent initial buzz among audience and has performed not so impressive through out. After the decent start on Friday, it faced continuous drops in its business and has ended its week with an normal business total. Rocky Handsome has received positive reviews from most of the critics but still has not received much response at box office. Nishikant Kamat’s directorial this movie, had reported decent occupancy in the opening weekend and did the business of total 16.12 crores from India, that includes 1.77 crore of Thursday previews, 5.39 crores of Friday, 4.83 crores of Saturday and 4.13 crores of Sunday. From overseas market too, it had not raked well. It was expected to perform better than this but unfortunately hasn’t come in the expected way. In weekdays, as expected Rocky Handsome faced considerable drops in business and minted the amount of 2.14 crores on Monday, 1.82 crore on Tuesday and 1.54 crore on Wednesday. On the last of week, received little more lesser response and added the amount 1.23 crore as its 7th day collection. After the end of one week, total collection of Rocky Handsome is recorded as 22.85 crores. Now from Friday, another Hindi movie Ki & Ka of Kareena Kapoor Khan and Arjun Kapoor is being released with good hype among audience. 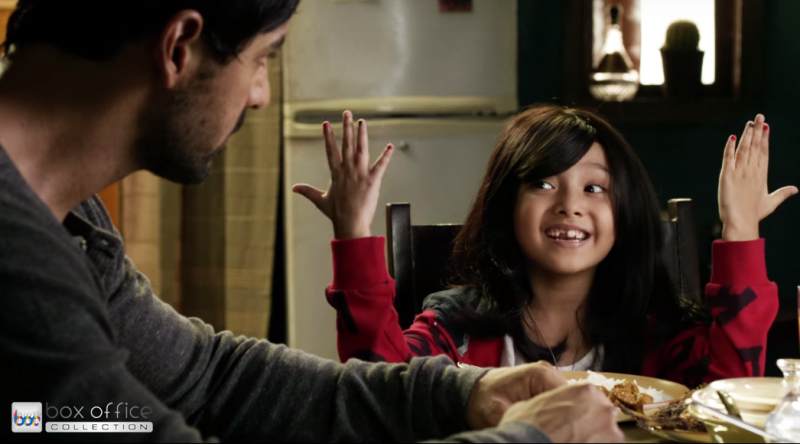 So it would not be easy for Rocky Handsome to maintain a decent pace in its second week.